Warning: may contain alcohol. Actually, there's no 'may' about it! By the end of the night you will be more than half alcohol. 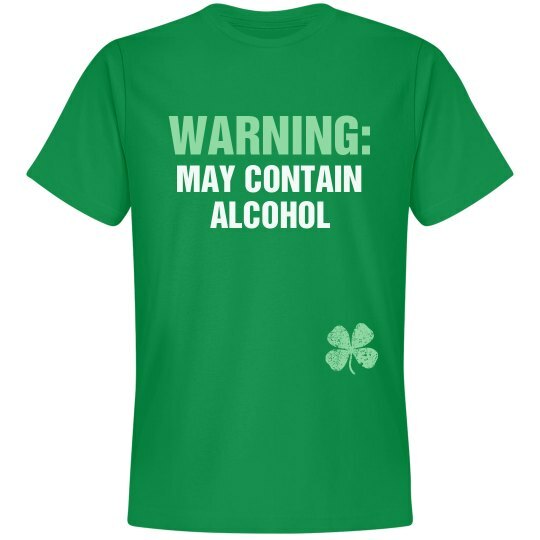 St Patrick's Day bar crawls are the best with trendy Irish apparel. Go shamrocks!